Fund4Trees trustee Russell Ball has announced he will be cycling from Lands End to John O’Groats to raise the profile of the charity and to raise funds for its work. The 1,000 mile cycle trip will involve visiting 15 schools en route to present & discuss with about 4,500 school children – including hands-on tree planting – the vital environmental benefits that trees provide especially in urban areas. 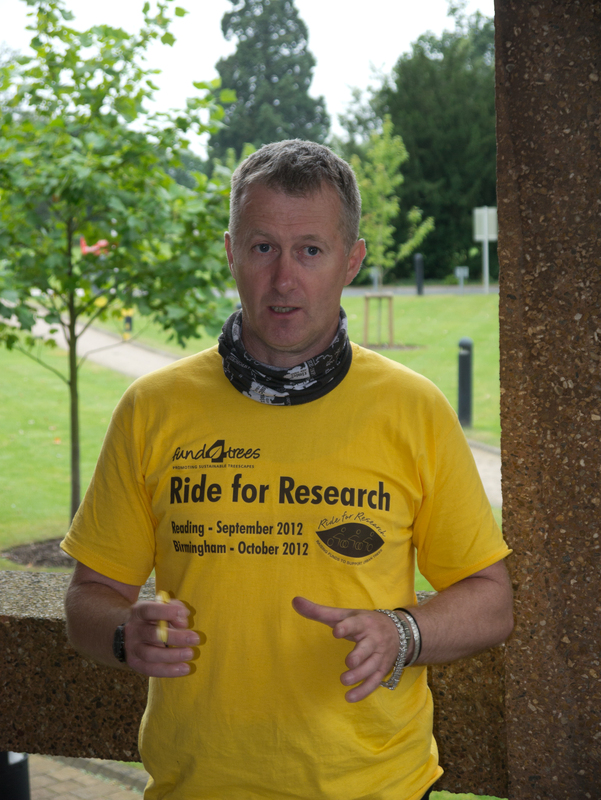 His ride starts 9th September 2014.